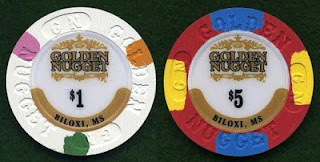 The casino, which opened in 1980 as the Golden Nugget, will shut its doors on January 13th of 2014. Two rival casino companies with a presence in Atlantic City, Tropicana Entertainment and Caesars Entertainment, will buy the casino for $23.4 million, essentially strip it for parts and shut it down. 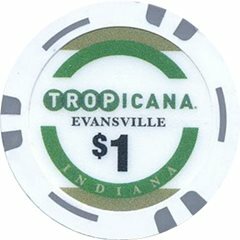 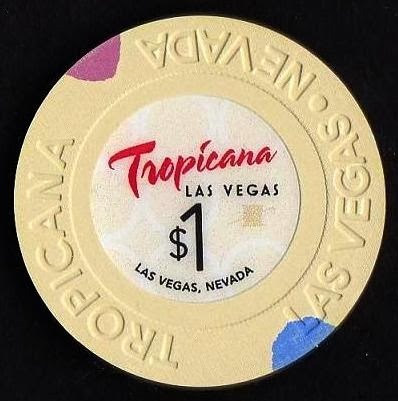 The Tropicana will take the 1,641 slot machines and 48 table games for $8.4 million, while Caesars will get the property and its more than 800 hotel rooms for $15 million. 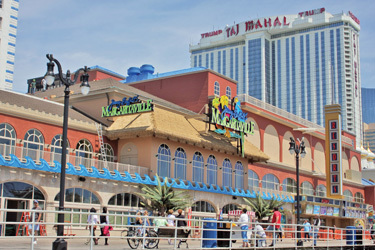 Neither has any interest in operating the business in Atlantic City’s now diminished market. 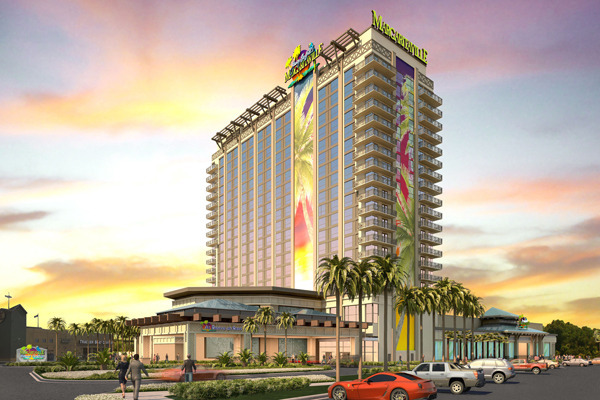 Caesars has said it has no plans to operate the property as a non-gambling hotel. 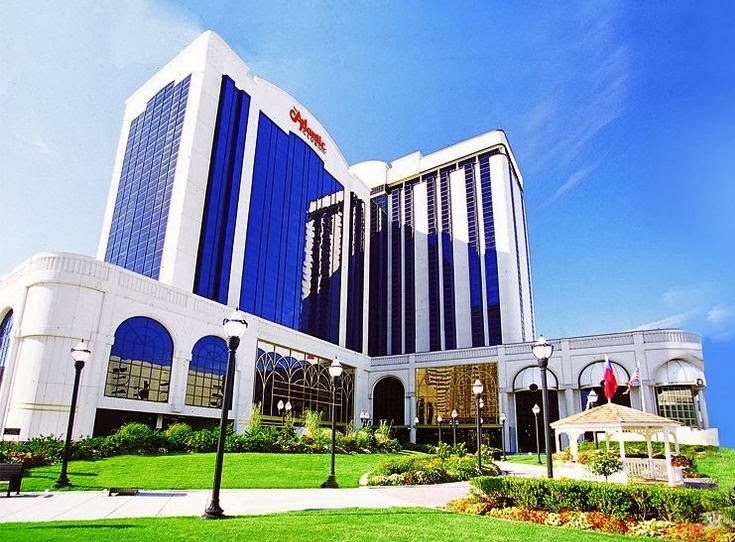 A spokesman said it intends to distribute some of the building’s equipment among its four Atlantic City casinos (Caesars, Bally’s, Harrah’s and the Showboat) while considering what to do with the rest. 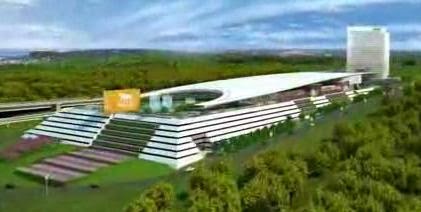 MGM Resorts International won a license for a new casino near the nation’s capital in Maryland. 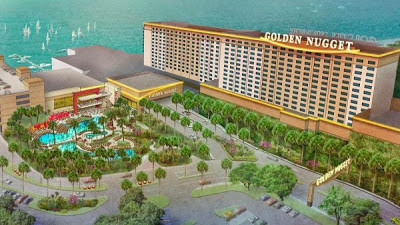 A state commission voted 5-2 in favor of Las Vegas-based MGM Resort’s proposal to build a $925 million resort near the Potomac River at National Harbor with a 300-suite hotel, casino and seven restaurants. The nonsmoking casino plan includes 3,600 slot machines and 140 table games. 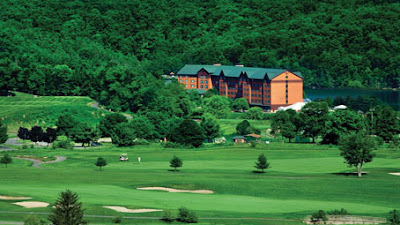 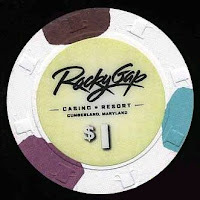 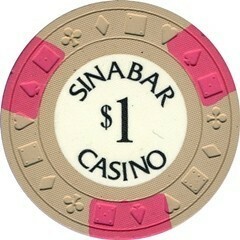 The license is the sixth granted in five years in Maryland and four casinos have already opened. This casino could not open until July 2016, or two years after a casino being built in Baltimore opens. 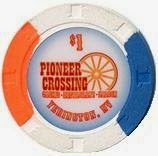 The Pioneer Crossing Casino in Yerington Nevada had their Grand Opening on December 7th of 2013. 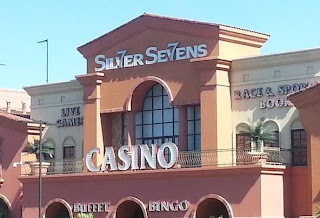 They took over what used to be the Casino West Casino on October 1st of 2013. 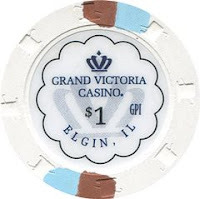 Same center inlay designs were used on all denominations. 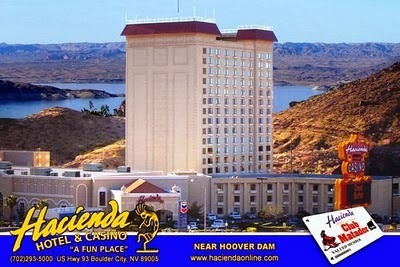 The Hacienda in Boulder City, Nevada is closing on December 23rd of 2013. 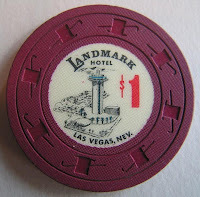 When it reopens several days later on December 28th it will be called the Hoover Dam Lodge. 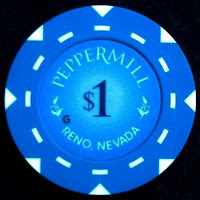 The new owners, Nevada Restaurant Services Inc., operate more than 80 Dotty’s taverns statewide. 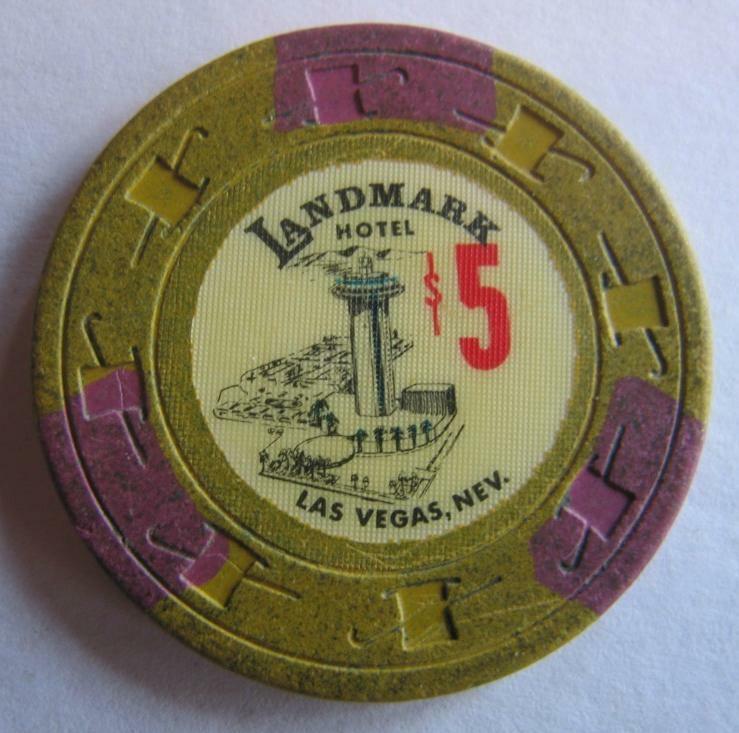 The Hoover Dam Lodge will offer up to 380 slot machines. 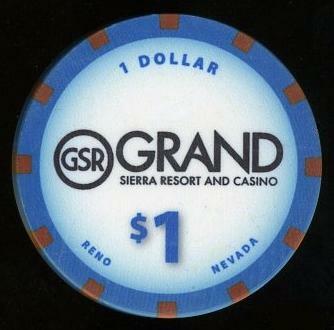 The live table games would be replaced by electronic versions of blackjack, craps and roulette. 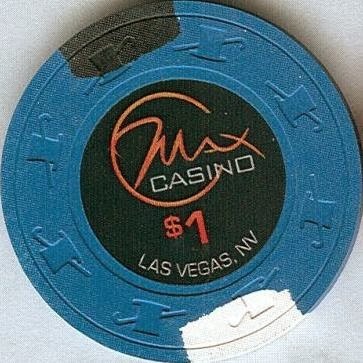 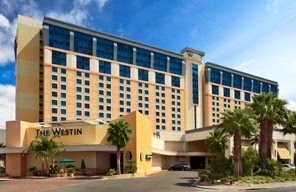 The Casuarina Westin in Las Vegas is now called The Max Casino. The name change happened in November of 2013. Before it was the Casuarina it was The Maxim casino. 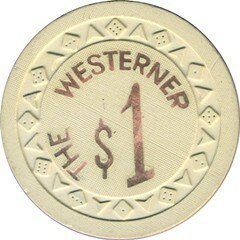 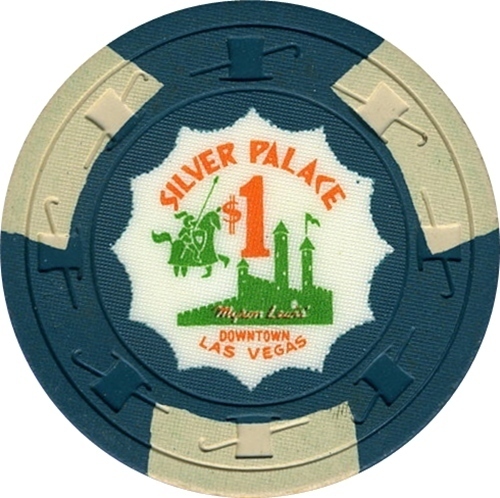 The same center inlay design was used on all denominations. 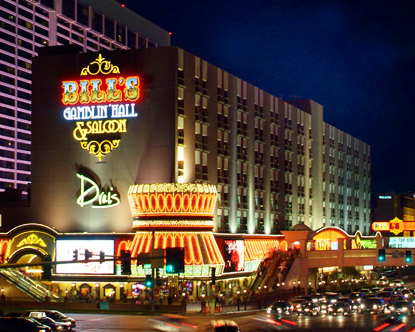 Bill's Gamblin' Hall was going to return as Gansevoort Las Vegas in January of 2014. The now shuttered Bill's closed on February 5th of 2013 for renovations. 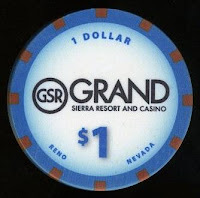 Caesars is spending $185 million to remodel the entire hotel-casino. The renovation will bring a new exterior, casino floor, dining, and rooms while adding a spa as well as an already much talked about rooftop pool experience. The 10th floor pool deck will be run by Victor Drai whose long-running nightclub, Drai's After Hours, will return to its former location in the hotel's basement. During a routine background check of Caesars’ business partners, they took issue with an investor in New York-based Gansevoort. The investor, a German businessman, is reputed to have ties to organized crime in Russia. 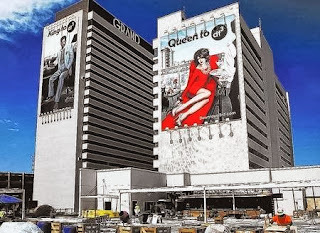 Gansevoort was not expected to seek licensing by Nevada gaming regulators for the Strip project. 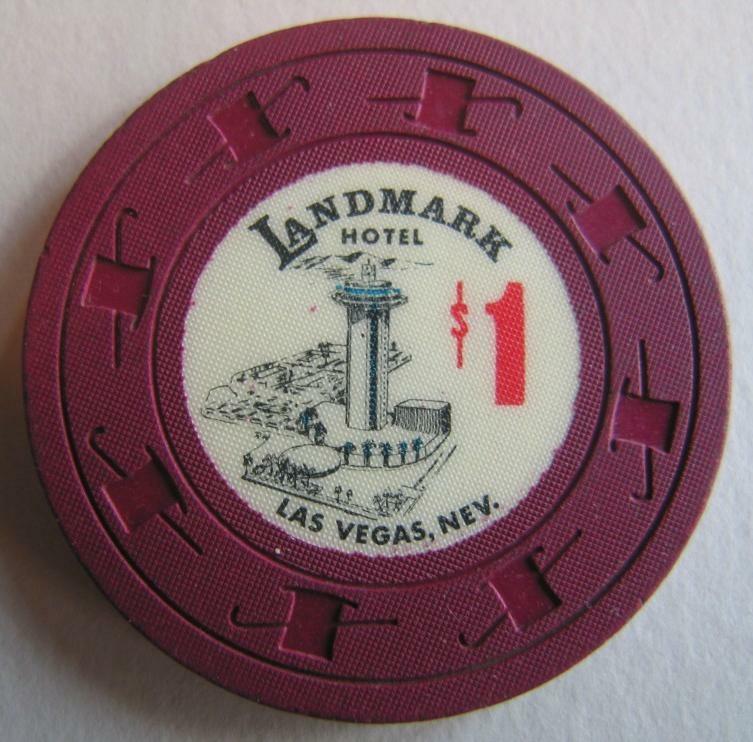 The arraignment between Caesars and Gansevoort was strictly a licensing and marketing deal. 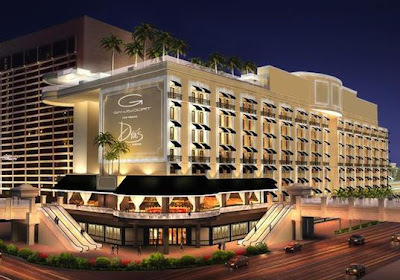 A Caesars spokesman confirmed Sunday that Gansevoort was being dropped from $185 million Strip project and a new name would be chosen. 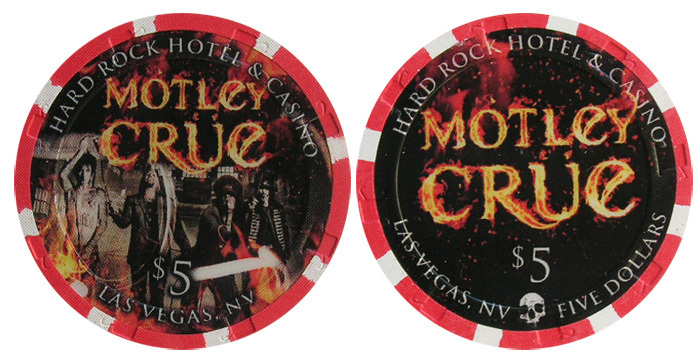 The Hard Rock Las Vegas issued two Motley Crue casino chips on September 17th of 2013. 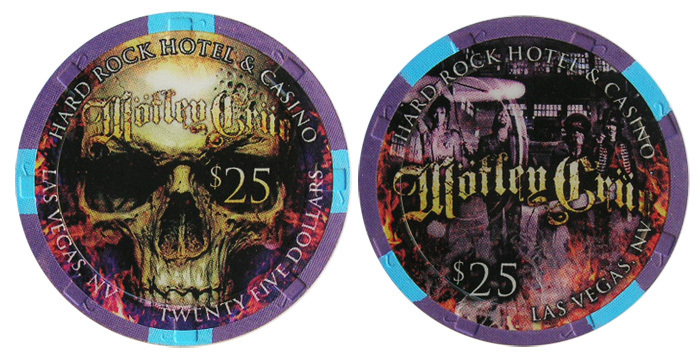 They released a $5 and a $25 design. 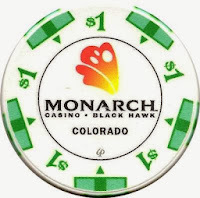 Affinity Gaming, which owns a dozen casinos in Nevada, Colorado, Iowa and Missouri, was created following the bankruptcy reorganization of Herbst Gaming in December 2010. 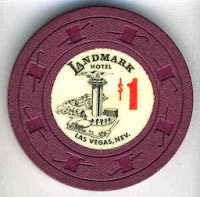 The rebranding is the third name for the off-Strip location, which was originally opened as the Continental. The Herbst family acquired the casino out of bankruptcy in 1999 and remodeled the property into Terrible’s in 2000. 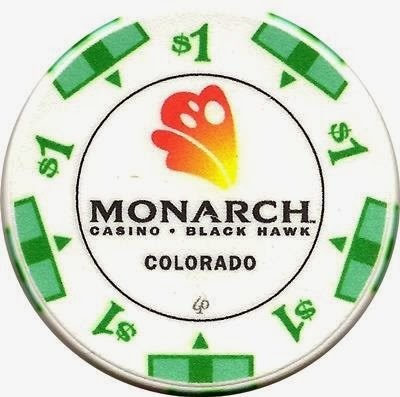 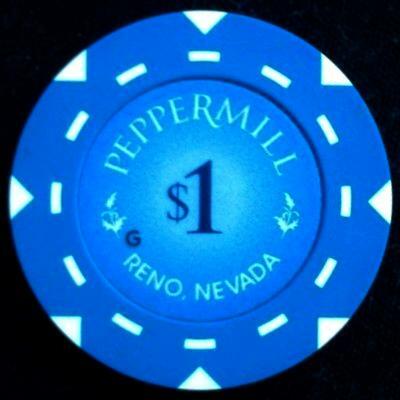 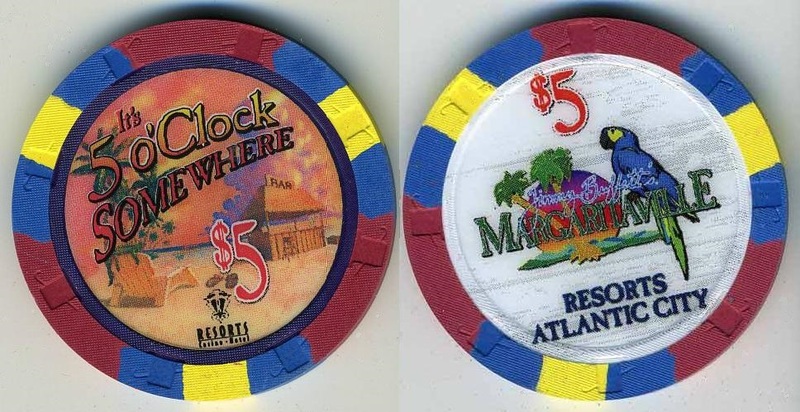 The Twin River Casino in Lincoln, Rhode Island started offering table games on June 19th of 2013 and issued a whole spread of casino chips using the same center inlay design on all denominations. 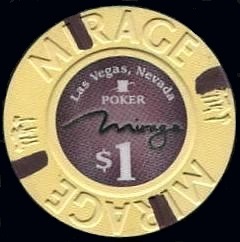 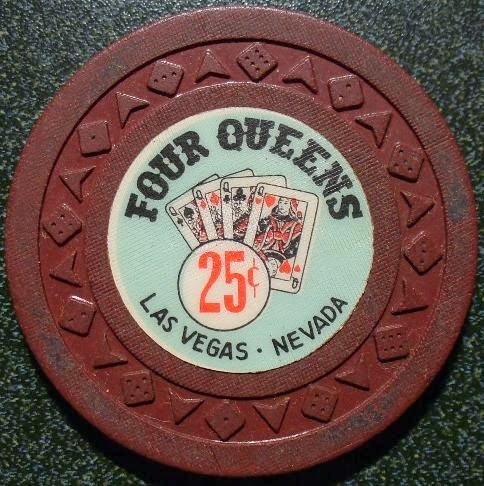 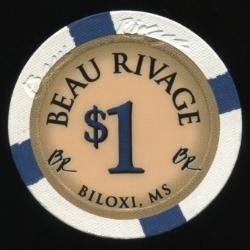 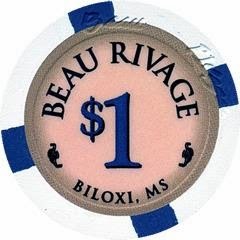 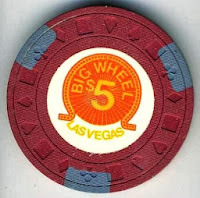 The flip side of the chips shows a different picture of one of the table games on each of the denominations. 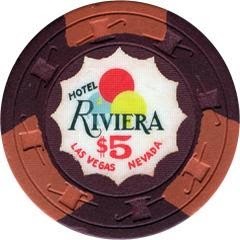 Terrible’s at the corner of Paradise and East Flamingo roads, which is owned by Affinity Gaming, has a new name: The Silver Sevens Hotel & Casino. 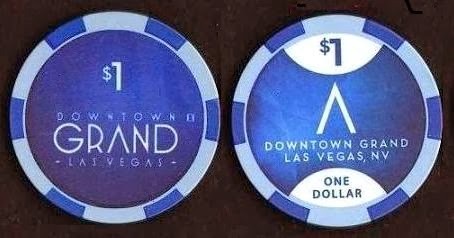 Affinity’s decision to change the name comes after a $7 million, 18-month renovation that included an expanded bar, new sports book and upgraded rooms. Terrible’s cowboy signage will be dismantled May 20th and donated to the Neon Museum as a piece of Las Vegas history. 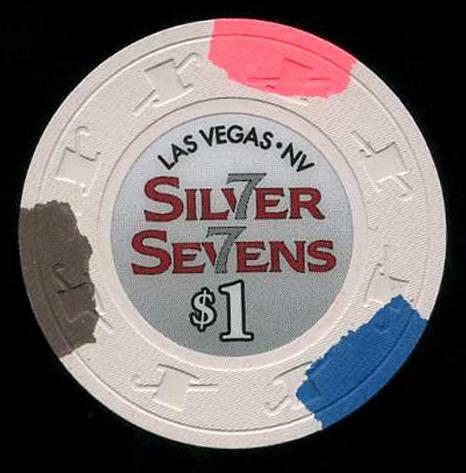 The company expects to begin installing Silver Sevens signage in late June. 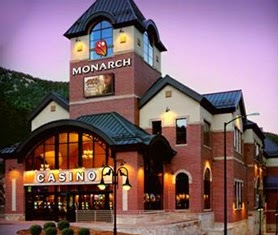 Affinity Gaming, which owns a dozen casinos in Nevada, Colorado, Iowa and Missouri, was created following the bankruptcy reorganization of Herbst Gaming in December 2010. 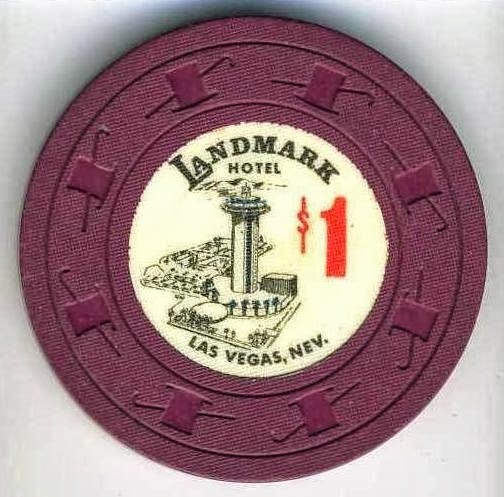 The rebranding is the third name for the off-Strip location, which was originally opened as the Continental. 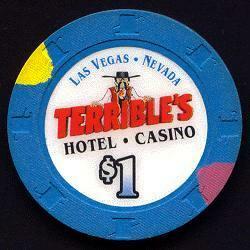 The Herbst family acquired the casino out of bankruptcy in 1999 and remodeled the property into Terrible’s in 2000.